"very best links for travel to the area"! Far from being "barren", the Pine Barrens were once bustling with activity from lumber mills, iron forges and glass factories, and many villages sprang up as a result. 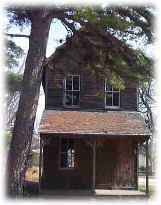 Some have been preserved and offer a wonderful way to spend a day learning about the rich history of the Pine Barrens! 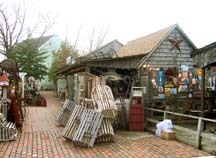 This is a recreated maritime village set on the Tuckerton Creek. 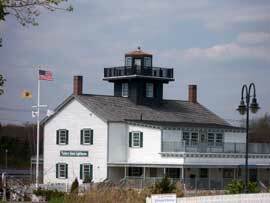 Stroll the boardwalk, check out the displays in the shacks, or visit the shop and exhibit room at the Visitor's Center. Many activities and events throughout the year. Fees charged, visit www.tuckertonseaport.org for information. Large restored village, weekend re-enactments in season, large museum and shop. Great for families. Mansion tour available by appointment. Home of the first cultivated blueberry. Annual Whitesbog Blueberry Festival each June. Good for children and adults. Restored cranberry farm and sawmill with fourteen original historic structures dating from the late 19th century through the early 20th century. Free tours are offered on weekends. Wonderful historic village with a large assortment of shops and eateries. B&B on site. Short drive to Atlantic City. Watch world-class glass being created at the Glass Studio, Museum of American Glass, Folklife Center, programs and more. The Pine Barrens is becoming a popular tourist destination. It offers history, nature, boating and fishing, swimming, and most of all, peace and tranquility. It's important to families who live here, whether for a few years or many generations, that our peace and tranquility be preserved. Keep in mind that the local lawyer or doctor won't look any different than his neighbors. Thousand dollar suits aren't what impresses people of the Pines - taking care of nature and fellow man is what matters. To that end, it is important for you to know that as a visitor to our precious Pine Barrens, you should show respect for the flora and fauna, for the historical buildings or their remains, and show respect for the "locals". Walk and drive gently. 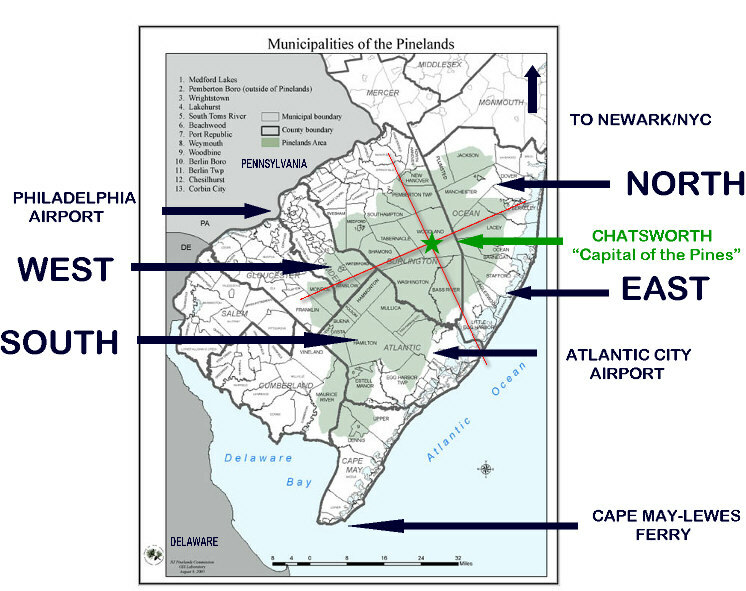 Treat our Pine Barrens as you would would want a visitor to treat your own home town.